It's time again for our Christmas projects! ​We are very excited to say we so far have 62 children on our Santa list from the communities of Taloyoak, Coral Harbour and Sanikiluaq Nunavut, Paulatuk and Fort Good Hope Northwest Territories and Churchill Manitoba.These are the grades of the children we are sponsoring. More kids to be added to our list this week. We will be sending each child a manila envelope filled with the following items. * pencil crayons/crayons..they can be popped out of packaging so they can lay flatter if necessary..
* Five small items of the senders choice--Things we sent for older kids included everything from temporary tattoos and hockey cards for the boys and fashion scarves and makeup pallets for the older girls. Feel free to share your ideas . Please let us know if you have anything to donate. Thank you Everyone!!!!! Especially the amazing Cindy Dhillon for coordinating these great projects. It's as easy as sending $10 or $20 or any amount you choose and that money can help feed a community. We are raising funds to help support the Baker Lake soup kitchen and the Resolute Bay Food bank. Please help us to help our Northern Neighbours. These communities rely on our continued support to help feed those in need. 100% of all donations go directly to these programs. Be the good you want to see in this world. ​by paypal with our donate button. 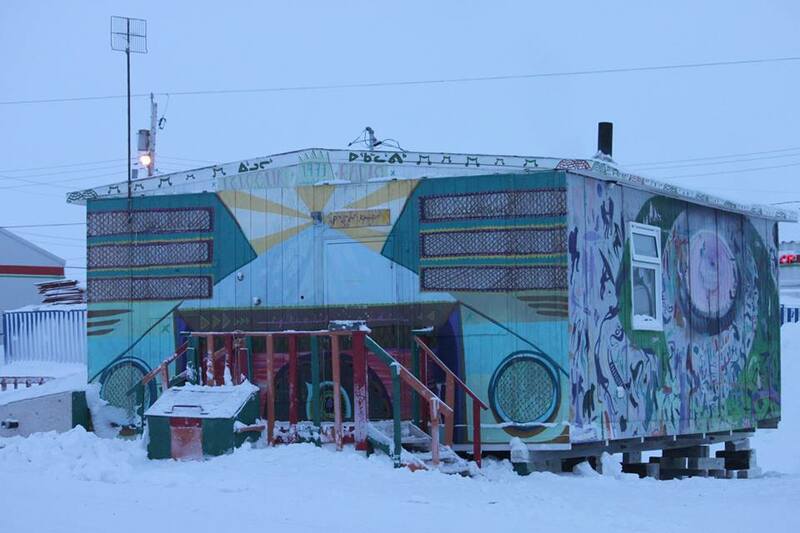 We are a group driven by our hearts to help alleviate some of the food crisis issues facing remote access communities in northern Canada and for those who have less food and clothing. We are raising funds to help supplement social programs in remote communities. To supplement food banks, soup kitchens, school programs, distribute clothing, and support to community programs for the enrichment of the communities. If you would like to be a part of the solution please join with us. Being the change we want to see in this world. 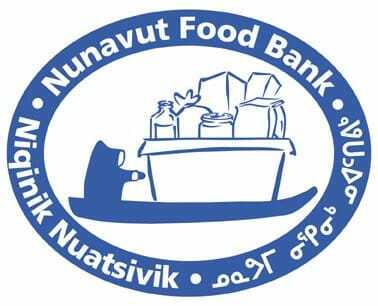 The Niqinik Nuatsivik food bank in Iqaluit Nunavut needs your help. 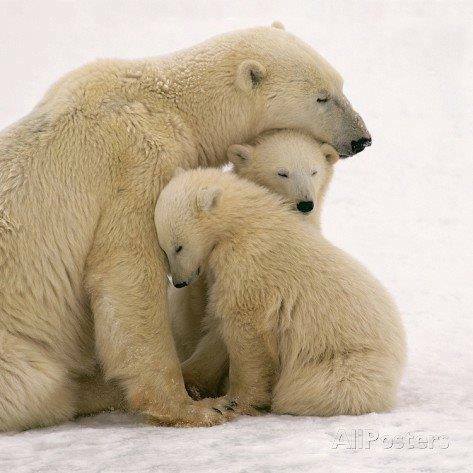 The can be contacted at ​nunavutfoodbank@gmail.com. We are always looking for ways to raise funds to support our programs. If you have any suggestions please reach out to us. ​Thank you to our amazing volunteers. Volunteering helps our group in so many ways. In our case volunteers ARE our group! Volunteers help at events. Volunteers collect donations. Volunteers make crafts or bake, so that we can sell items and raise money. Volunteers donate their time and money to support our programs. People, just like you, volunteer their 'voice' on social media by sharing posts...because maybe your Facebook friend's neighbours' cousin is looking to donate.